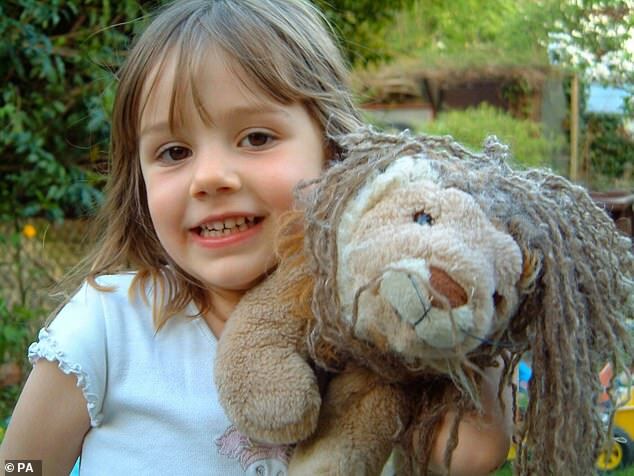 Thirty families have blamed social media for provoking their children's suicides as it emerged Pinterest sent tragic Molly Russell a personalised email containing images of self-harm. Molly, 14, of Harrow, north west London, was found dead in her bedroom in November 2017 after showing 'no obvious signs' of severe mental health issues. Her family later found she had been viewing material on social media linked to anxiety, depression, self-harm and suicide. The teenager's father has now criticised Pinterest, alongside Instagram, for hosting 'harmful' images he said may have played a part in her death. Papyrus, a charity working to prevent child suicides, said it has been contacted by 30 families who suspect social media played a part in their children's deaths, the Sunday Times reported. Pinterest, which allows users to save images in a virtual scrapbook, hosts images of self-harm wounds, fists clasping white pills, and macabre mottos which can be viewed by children aged 13 and over. The website, which uses algorithms to drive content, sent a personalised email to Molly containing graphic images a month after she died. 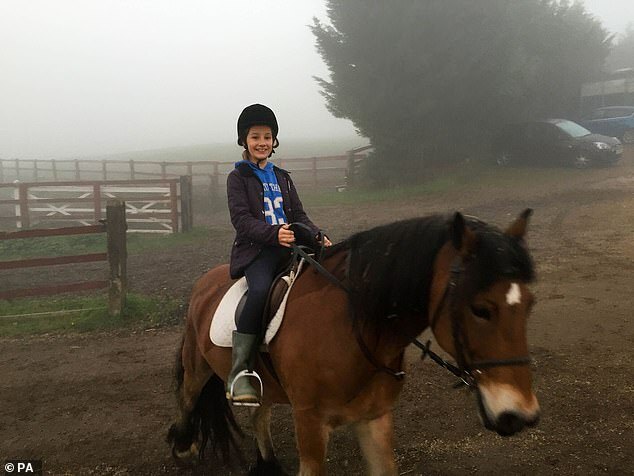 Her father has now asked for an independent regulator to be established in the UK to ensure distressing content is 'removed from social media and online within 24 hours'. Mr Russell said: 'We are very keen to raise awareness of the harmful and disturbing content that is freely available to young people online. 'Not only that, but the social media companies, through their algorithms, expose young people to more and more harmful content, just from one click on one post. Parents are encouraged to monitor their children's activity online to keep them safe while using the internet and social networks. Families should explore websites and apps together and talk about what their children are viewing online. Parental controls can be used to block upsetting or harmful content. These controls can often be found in the settings of a mobile phone. Parents are also able to restrict app purchases and how long children spend online. 'There were accounts from people who were depressed or self-harming or suicidal,' he said. 'Quite a lot of that content was quite positive. Perhaps groups of people who were trying to help each other out, find ways to remain positive to stop self-harming. Health Secretary Matt Hancock today ordered web giants to crack down on suicide and self-harm images online or face new laws to stop vulnerable children being bombarded with the horrific material. He said it was ‘appalling’ how easy it still was to access such harmful content online. But the Minister said it was now ‘time for internet and social media providers to step up and purge this content once and for all’. His intervention comes just days after the father of a 14-year-old who killed herself after viewing online images glorifying suicide called on social media firms to clean up their act. 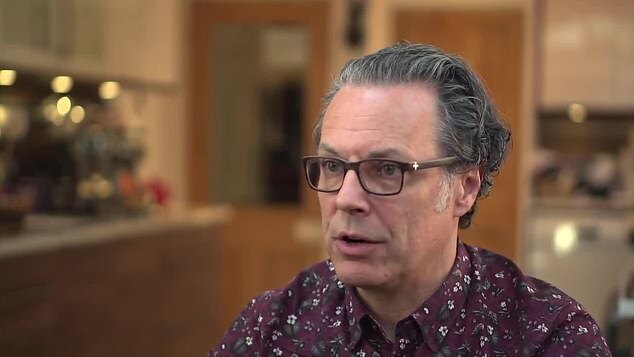 Ian Russell, whose daughter Molly died in November 2017, even accused Instagram of helping to kill her. In a letter to web giants Facebook (which owns Instagram), Twitter, Snapchat, Pinterest, Apple and Google, father-of-three Mr Hancock spoke of his horror as a parent at Molly’s death and signalled he was moved to intervene by Mr Russell’s remarks. 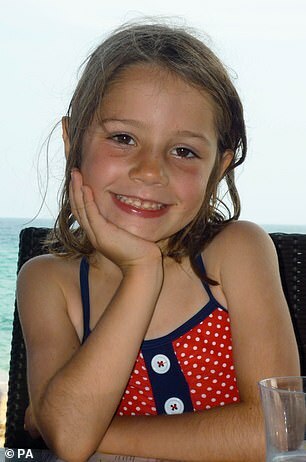 Mr Hancock wrote: ‘Molly was just two years older than my own daughter is now and I feel desperately concerned to ensure young people are protected. 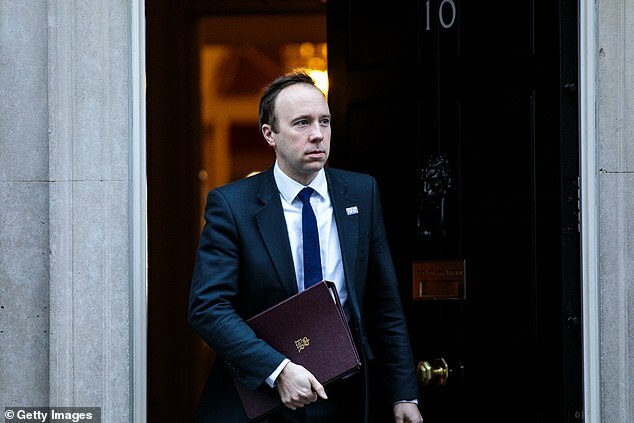 The Government was developing proposals to ‘address all online harms’ – including suicidal and self-harm content – and to work with social media providers, he said. Mr Hancock added: ‘Research shows that people who are feeling suicidal use the internet to search for suicide methods. 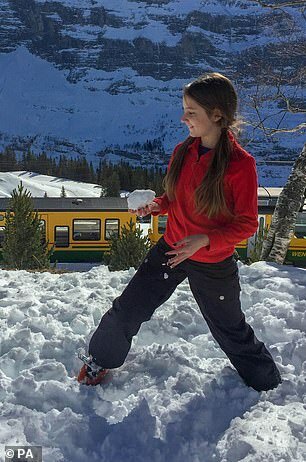 Molly Russell died after being sucked into what her father described as a ‘digital club’ on the photo-sharing site. 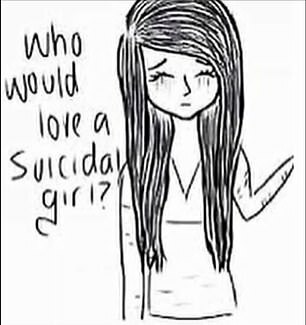 On it, users shared material focusing on depression, self-harm and suicide. In a statement last week, Instagram said it ‘does not allow content that promotes or glorifies self-harm or suicide and will remove content of this kind’.